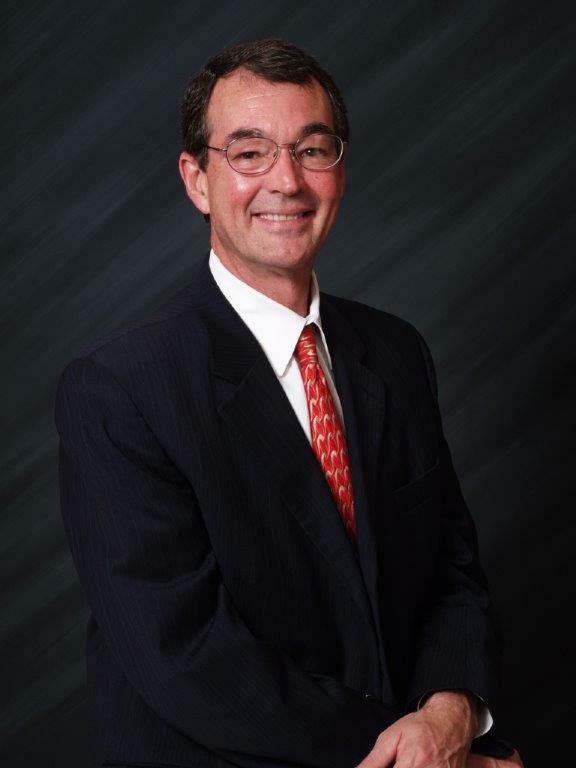 Mark Nelson tries complex commercial, personal injury and professional liability cases. Mark has a long history of advising and representing professionals, individuals and businesses on liability issues. He is a 1982 graduate of the University of Mississippi School of Law where he served as Associate Editor of the Mississippi Law Journal. He was a law clerk to the Honorable Emmett R. Cox, while the Judge served on the U.S. District Court for the Southern District of Alabama. He served two terms on the Mississippi Bar Complaint Tribunal and was appointed to the Mississippi Supreme Court Task Force on Judicial Discipline. He serves on the Committee of the Mississippi Bar Lawyers and Judges Assistance Program.